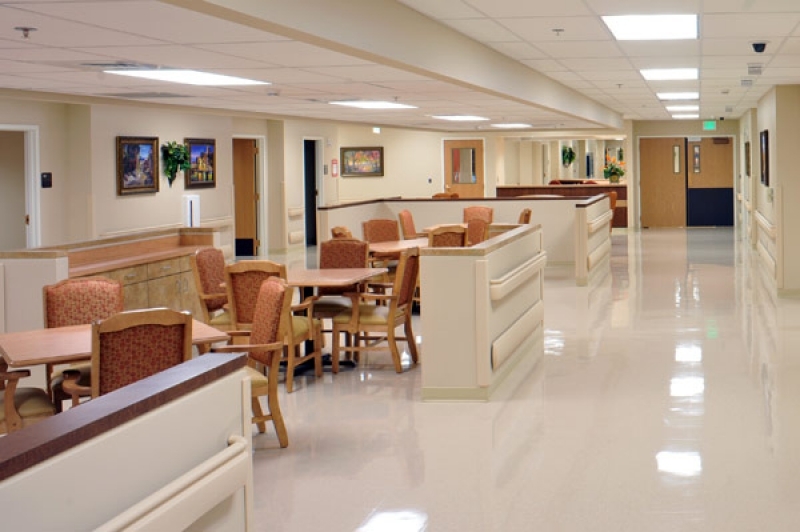 Arlington Rehabilitation & HealthCare Center is a state-of-the-art rehabilitation facility which provides specialized care for patients in need of short-term rehab, cognitive and dementia care services, and Restorative nursing care. 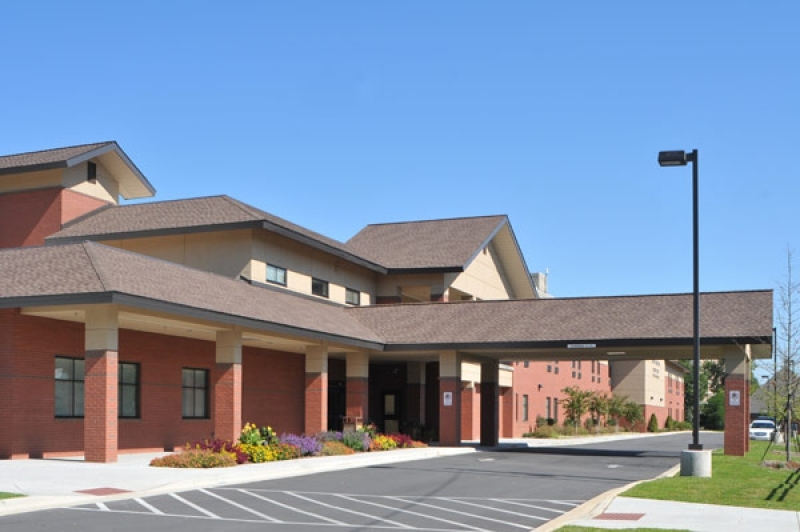 Our Medical Specialty unit, one of only two in the state of Alabama, is designed to meet the special needs of patients requiring more acute medical care and rehabilitation which includes tracheostomy and ventilator support. 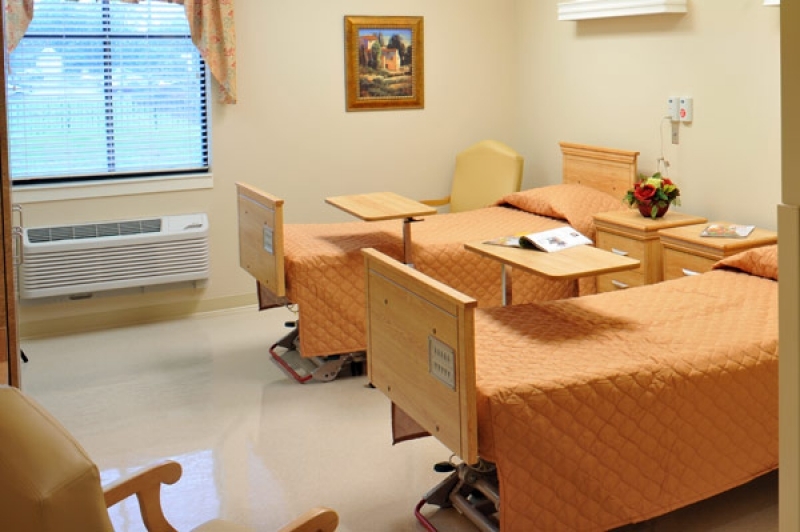 (See Robertsdale Rehabilitation & HealthCare Center). 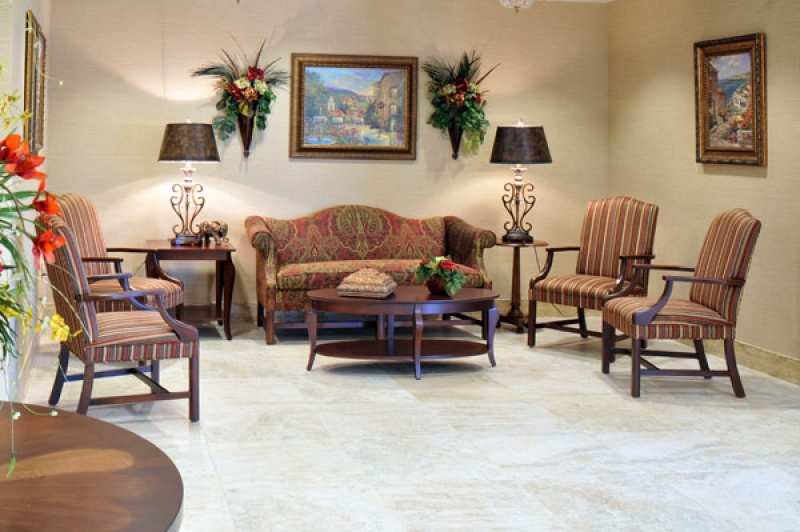 We provide a secure cognitive care unit for residents with dementia related diagnosis. 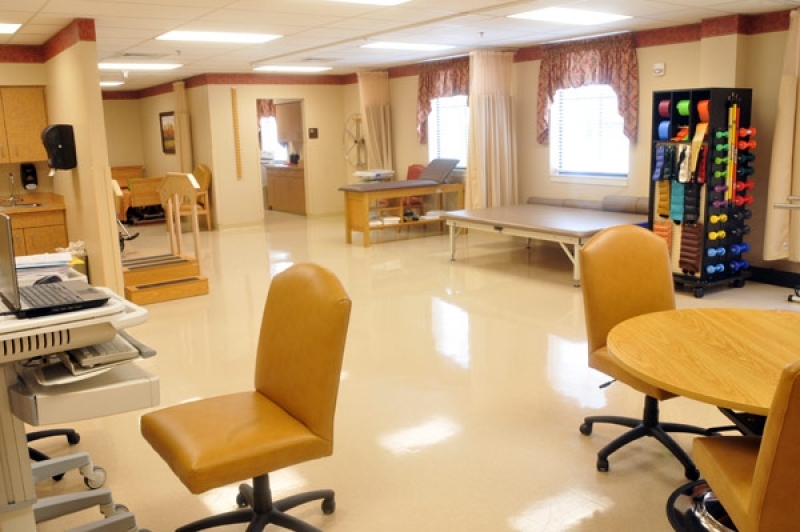 Rehabilitation care plans usually include Skilled Nursing, Occupational, Physical and Speech therapies. 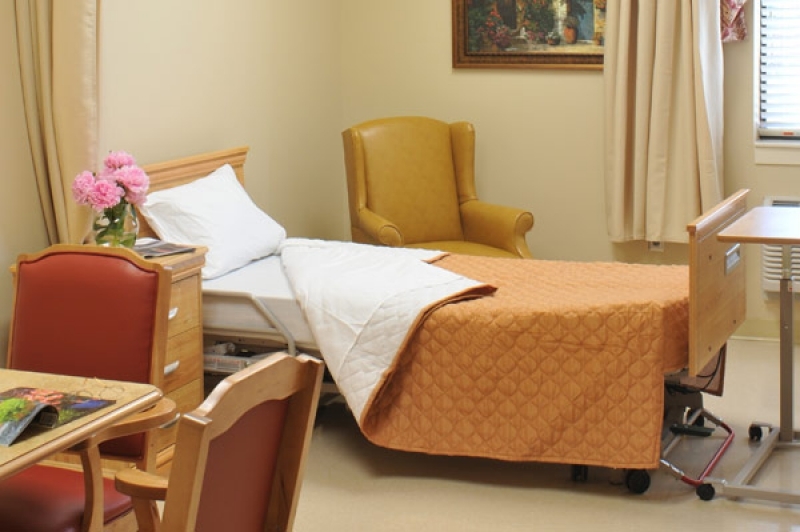 We provide rehab on both an inpatient and outpatient basis. We take pride in providing well-appointed rooms, satellite TV, and nutritious and delicious meals! Whether your need is for outpatient therapy, skilled nursing, or short-term rehab, our dedicated multi-disciplinary team looks forward to serving you.